Ocean View Villa: Incredible ocean views from this custom designed 3 story villa located across the street from the beach. Ocean View Villa is designed to be a 4 Bedroom 4.5 Bath three story custom residence with fantastic ocean views. Chef's Kitchen complete with quartz, high end cabinetry, built in appliances, and more. Luxurious master suite with deep ocean view terrace complete with a hot tub. Spacious 3,021 of living square footage with additional outdoor living space on the two covered terraces. Private elevator is an optional feature. 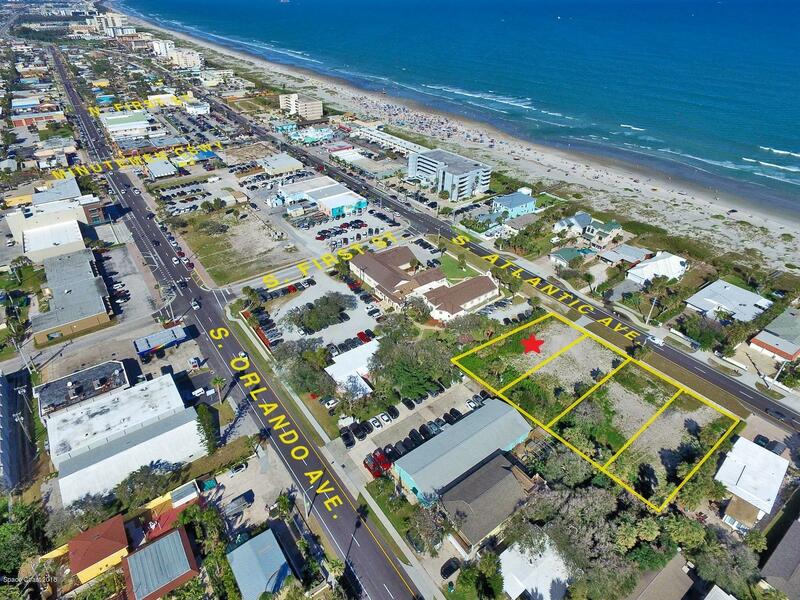 Fantastic location in Downtown District of Cocoa Beach with access to the beach, restaurants, and shops. Stroll to the Annual Art Show, Surfing Santa's, Sip n Stroll's, and other downtown events. Come experience the tropical beach island lifestyle!